​It was with rather low expectations that I departed for the April 2016 Baltimore coin show early last week. The spring and fall Baltimore shows, the summer ANA and winter FUN are the shows that generally have very good attendance and bourse floor activity. Those times that they do not have either good attendance and/or bourse floor activity are the times when the overall market is very shaky or slow. Over the course of the last two years there have been multiple instances where these shows have been hurting and have been, in many ways, only a shadow of what they have been a mere decade prior. These four shows are also just the face, or most obvious symptom, of those things that have been ailing the overall coin market for at least eight years. In no order, I would suggest that the terrible economy, a change in how coins are distributed through the market and the downward pressure of "bad" coins that overhangs the market have all exerted pressure on the overall health of the hobby-industry and have served to drag us into our own version of what might be thought of as similar to the stagflation of the 1970s. Given that cheery outlook, I was prepared for what might be a grim show, but hoped for the best and that we might see increase liquidity and activity on the bourse. 1) If you are a collector visiting a large show and plan on spending the better part of the day on the bourse then I can't recommend enough to bring lots of water with you. I find that keeping hydrated keeps headaches at bay and keeps me more energetic while allowing better focus. I drink at least four and up to eight 500ml bottles of water each day while on the bourse and this starts with one full bottle in a matter of seconds upon entering the bourse area and continues with large amounts of water throughout the day. 2) There is what I call "hoarding selectivity" going on with certain coins. This goes beyond what we think of as the traditional key dates when we receive our first Red Book and goes into slightly better dates that may or may not have conditional rarity issues as well. Two conditional examples from the Barber series are the 1897-O Barber quarter and the 1904 Barber half dollar, both in VF or higher. Two other Barber examples would be the 1901-O and 1909-O Barber quarters in any grade. These coins are out there and they are not rare, but some dealers and collectors have numerous examples of each and this helps drain the supply on the floor. Do not get caught up in chasing coins that are otherwise available, but are hoarded into scarcity. 3) Anyone who knows anything about me will realize that I adore the 1839-O Reeded Edge half dollar and it is, in fact, my favorite US issue. While I think it a wonderful coin, there are always examples on the bourse. However, most are either worn to a nub or have been "enhanced" over the years. Simply because a coin is in a TPG holder does not assure someone of buying a choice specimen. 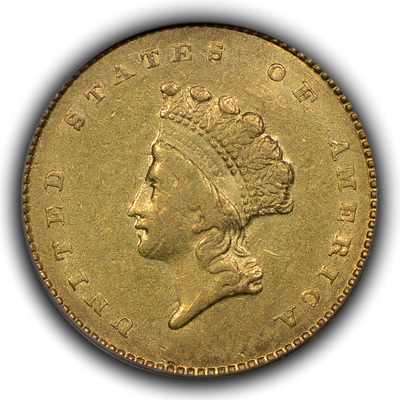 There were at least four 1839-O Reeded Edge half dollars in EF through AU and certified by respected TPGs that all appeared to have spent significant time in rock tumblers. Some looked as though they were in the tumblers with razor blades while others looked a bit cooked for the experience. I can only advise patience so that you don't buy coins that will make you regret the purchase in the future. 4) Please, please, please don't wait until a show to tell a dealer that you wanted a coin on his/her site but assumed it would still be available at the show only to be disappointed that it had just sold to someone else. This happened to me twice at this last show when clients approached me about coins that had just been sold. They hadn't contacted me earlier because the show was so close. No one wins in that situation. 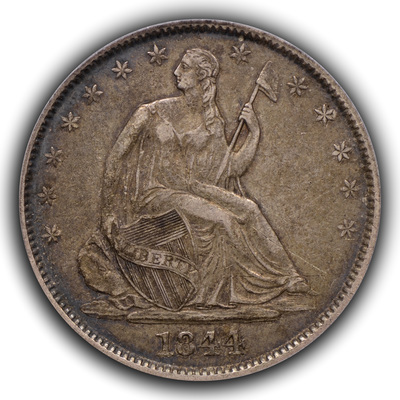 5) I spent a bit of time going through the supply of Civil War era Seated Liberty half dollars and the lack of material was amazing, especially the P-mint coins with significant meat and any amount of original surfaces. These coins are tougher than their prices indicate. 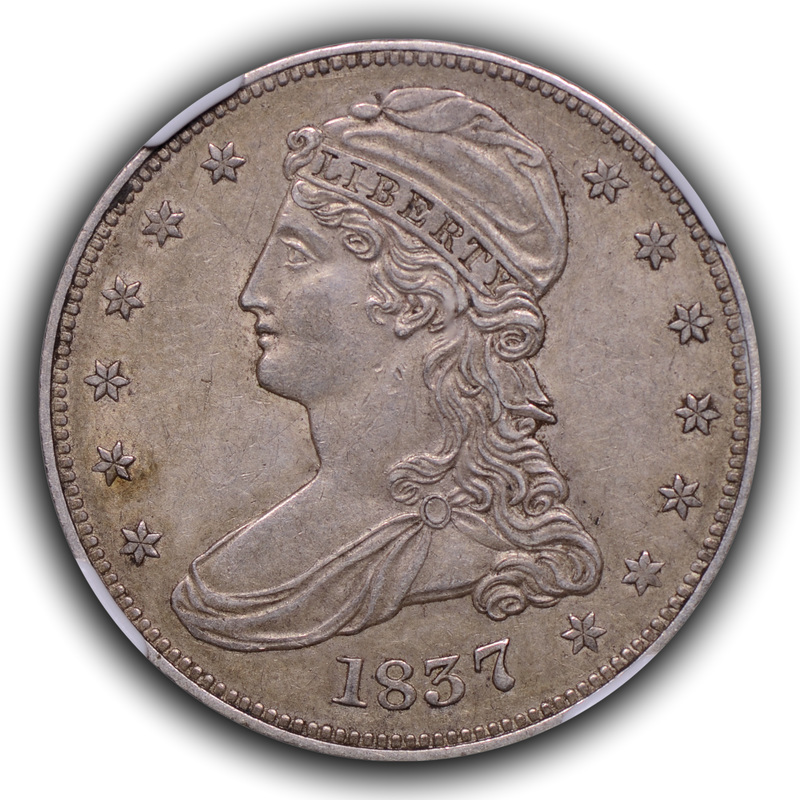 6) "Better date" or "sleeper" coins have been largely comatose for at least two years and many dealers and collectors are treating such coins like generic issues with greater regularity. 7) I stopped at one table to ask a question and the dealer apologized to me that he was eating a sandwich while attempting to help. It made me think about all those times I have read on coin forum discussions about dealers being slobs or rude and how so many folks ridicule dealers for their eating habits. I have been on both sides of the table many times and my protein bar and bottle of water strategy works very well; I can eat and drink in less than two minutes and can do so sitting down, standing up or while helping a client. However, not everyone wants this as their only food for a ten-hour stretch while working. Imagine yourself at work for ten-hours with no visual privacy, a small cramped space and clients all around, each of whom would like to be taken care of immediately, but not knowing which of those clients will stop and ask for your help at any given moment. Then imagine attempting to eat; can you turn your back to them and eat more elegantly on the table behind you or should you face them and attempt a faster scarfing of food off a plate on your lap? Neither is appealing, and most dealers don't feel comfortable leaving their table unattended for long as it might mean less business and also increases exposure to theft. This issue might not be so simple as a pool of people believe. 8) There were fewer dealers in attendance, in my opinion, than there have been at past Baltimore shows and this is unusual for a spring Baltimore show. Perhaps a dealer shakeout is well underway. 9) There were also fewer collectors or overall floor traffic at the show, but it felt like there was more buzz or energy associated with those folks who were in attendance. 10) The above two points are consistent with my observation that the coin market is better (more liquidity, quicker turnover, even some nicer coins) than it has been recently when it might best have been described as brutal. 11) Prices for many coins are significantly lower than they have been in the last few years and I imagine that this contributes to increased liquidity, too. 12) Many dealers who had PCGS OGH coins were pushing them aggressively. While there are many fresh to the market, wonderful PCGS OGH coins that pop up from time-to-time, there are also many, many, many retreads in such holders just waiting for an insert buyer. 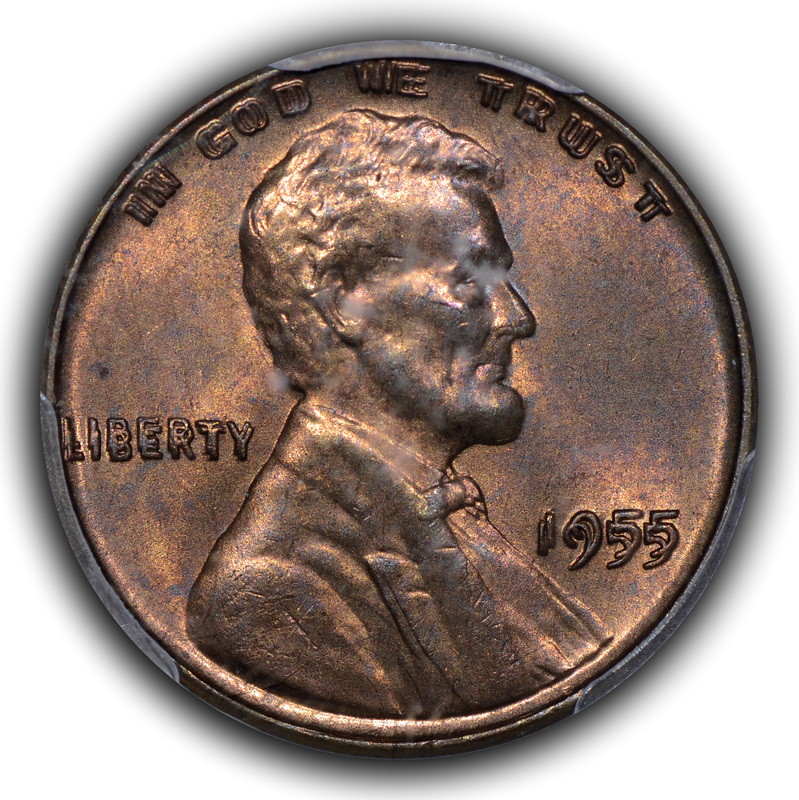 13) Original surfaces look to be commanding more premiums across a broader range of coins series and grades. FINALLY! No show report would truly be complete without acknowledging that it is the people in the hobby-industry that make the time and effort worthwhile. This is especially true when one considers the increase in enjoyment that is had when one spends time with high integrity individuals. In my case, this would be discussing coins or going out for dinner with dealers such as Rich Uhrich, Dave Wnuck, John Agre and Andy and Alynne Skrabalak as well as collectors who will be identified by their PCGS board names (shish, BigMoose and HalfCollector).